The Down swept Douglas Fir features Feel-Real™ branch tips for unparalleled realism. 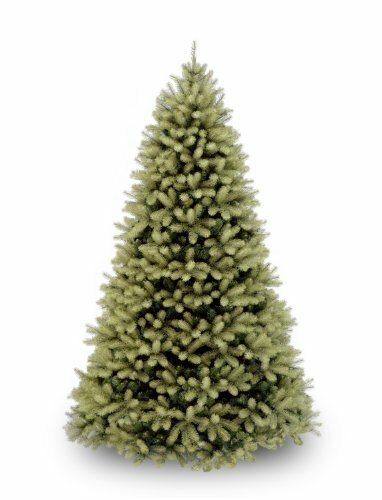 The classic shape and full branch characteristics of this tree makes it an attractive holiday centerpiece. This three section tree with hinged branch construction goes up fast. 59" diameter at base, includes metal tree stand.